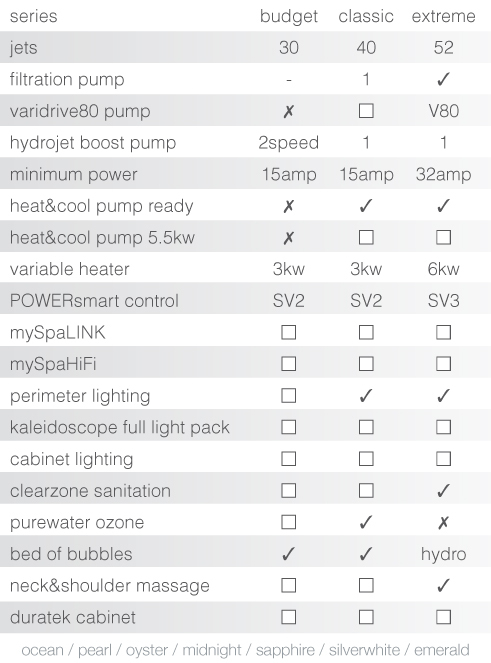 The perfect patio spa… If you’re dreaming of a spa pool but are concerned about the space requirements then take a look at mypartner. 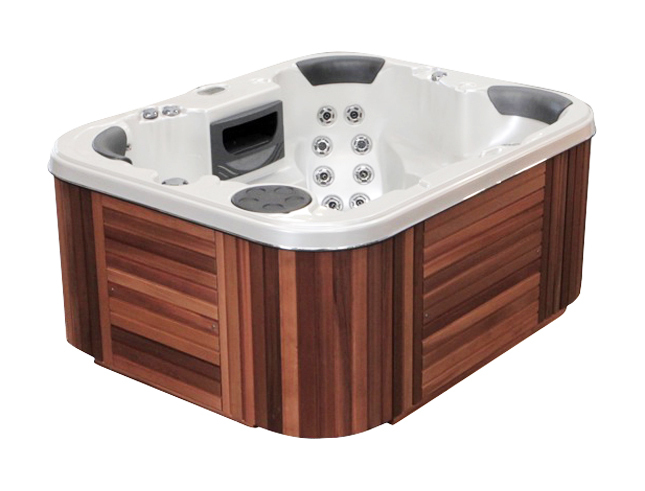 With 52 jets and enough internal space to seat 3 adults, this spa will fit comfortably on an apartment patio without compromising on leg room or water depth. Our innovative undercut footwell makes the most of previously unused space beneath the lounger seat, allowing all three people room to stretch their legs. More appealing than an aerobics class, slip into the lounger and allow the water massage jets, positioned along the length of your legs, to stimulate areas of the thighs and buttocks. A good nights sleep is vital to our health and wellness. Especially after a tough day at work, warm water can promote relaxation and so, encourage sleep. This natural remedy is much preferred to the alternative pharmaceutical solutions.